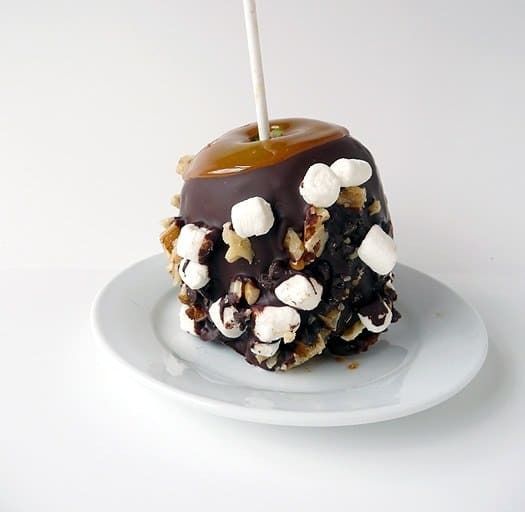 Halloween weekend is upon us and if you’re looking for a last-minute treat to whip up for some of your favorite Trick or Treaters, these caramel apples will definitely fit the bill. 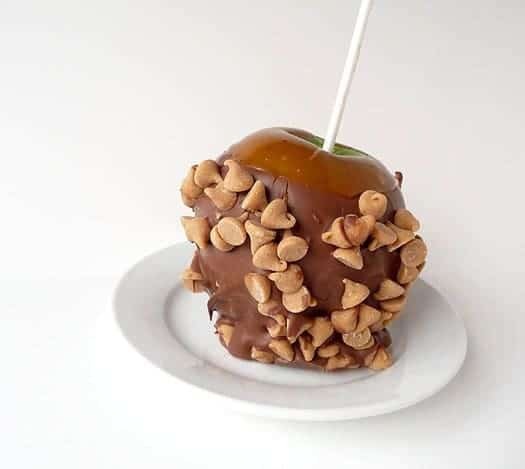 Growing up, I adored caramel apples and although I only ate maybe one per year, I was always excited to try a different flavor. The candied apples though? With that shiny red coating? I was never a fan. 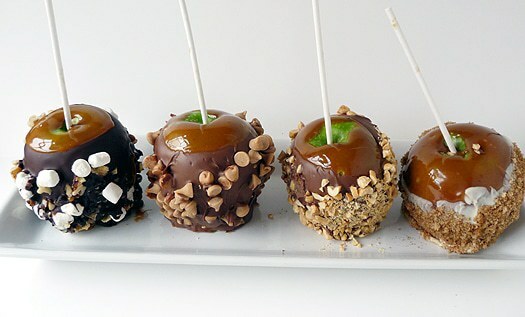 Give me caramel apples all the way! I had always wanted to try my hand at making these – you can get so creative with it! – and while on a recent trip to Toronto we picked one up as a souvenir of sorts (truthfully, more of a “We Survived Toronto” t-shirt substitute). 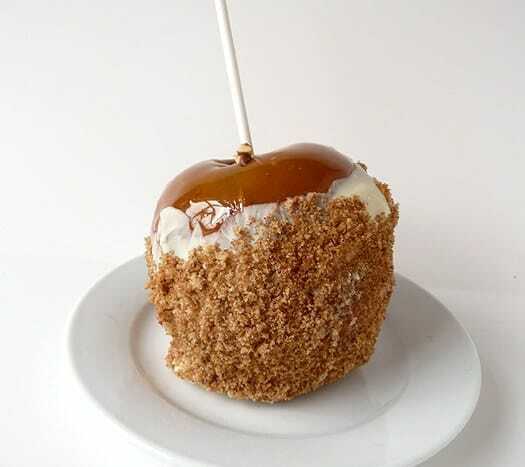 It was an “apple pie” version, with the caramel covered in white chocolate and then rolled in a brown sugar and cinnamon mixture. Pure bliss. So that one was definitely on my list to recreate, and many other ideas starting flowing. These really aren’t very difficult and don’t take much time, and would be a blast to do with any kiddos you know. Okay, so these aren’t 100% homemade; I cheated and used the little caramel melting bits that you can buy at the store. Since it was my first time I figured I’d just use those and then next time do a homemade caramel sauce. I am a little mad at myself for not just going all out because the caramel was okay, but I’m certain that a homemade caramel would be more than fabulous. 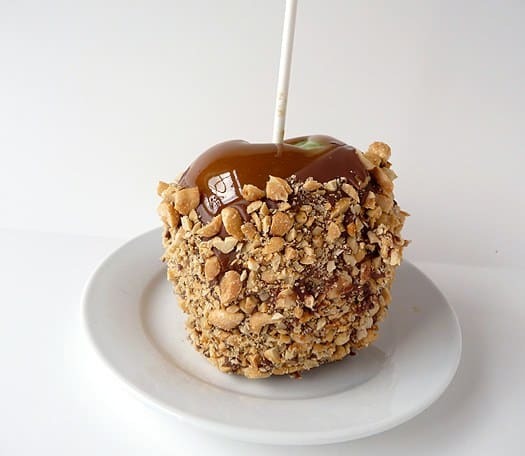 So, give me the scoop… What is your favorite flavor of caramel apple? 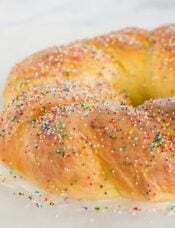 Or do you prefer candied? 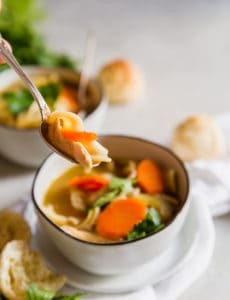 Have you ever made them at home? 1. Wash the apples, remove the stems (and any stickers!) and refrigerate them overnight. 2. 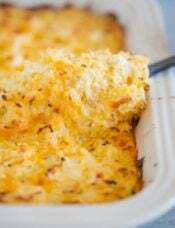 Line a baking sheet with wax paper and spray with a non-stick cooking spray. Insert wooden or lollipop sticks into the center of each apple. 3. 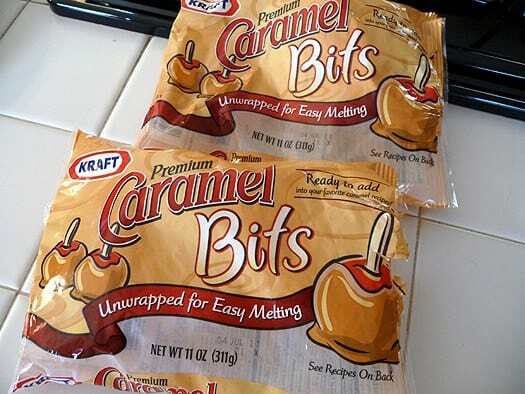 In a small saucepan, melt the caramel according to the package directions. One at a time, dip the apples into the caramel, swirling and using a spoon to get it covered. Place on the baking sheet and repeat with all of the apples. Place the apples in the refrigerator for at least 1 hour. 4. 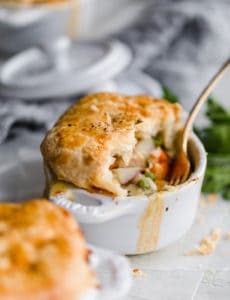 In a 2-cup measuring cup (this works perfectly for this! ), melt whatever chocolate you are using. 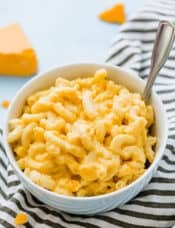 I used the microwave at 50% power in 30-second increments. Have your candies and chips ready. 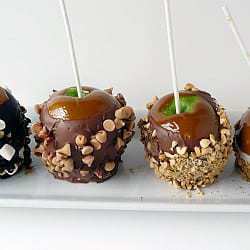 Dip the caramel apple into the chocolate, covering it as much as possible, and then roll it in the desired toppings. 5. Apples will keep for 1 to 2 days in the refrigerator. Note: I add 1 tablespoon of vegetable shortening per 1 cup of chocolate chips when melting. It keeps the chocolate thin (no clumping) and it dries nice and smooth. Okay, I’ve tried my hand at homemade caramel apples several times and I cannot seem to get the caramel right. I’ve tried probably several recipes for the homemade caramel but the problem comes after dipping the apples in the caramel, it doesn’t seem to want to stay put. It ends up sliding down the apple and pooling up at the base. Not all of the caramel comes off the apple but a thick pool of it is at the base. I have no idea how to fix this problem! I’ve tried refrigerating the apples first, washing them thoroughly, not refrigerating, and so on. 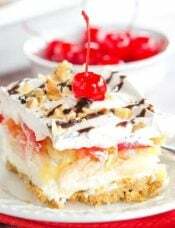 I really would like to make these for an upcoming dessert auction but need your help!!! Thanks! 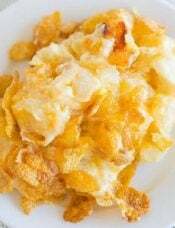 Hi Juli, Have you tried this recipe yet? I want to make a homemade caramel. Have you tried making them with a homemade caramel yet? How long will these apples keep if I wanted to make them ahead of time? Hi Jeanette, I would say up to 5 days or so. 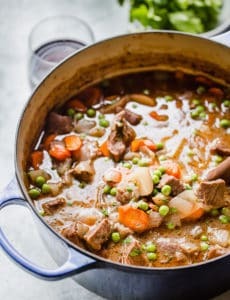 I would love for you to update this with a homemade caramel recipe! 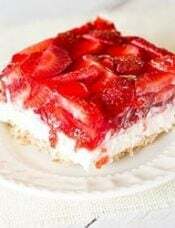 I’ve tried multiple ones, some with heavy cream, some with condensed milk, etc., and cannot find one I like. They all drip off of the apple (I even tried sandpapering the apple first) or don’t have enough flavor or are too thick.